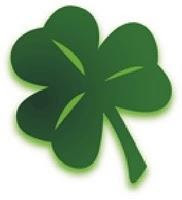 The Vista Chamber of Commerce is a diverse organization that never stops working for its members. There are countless benefits to membership and involvement. But you do not have to be active to receive benefits. 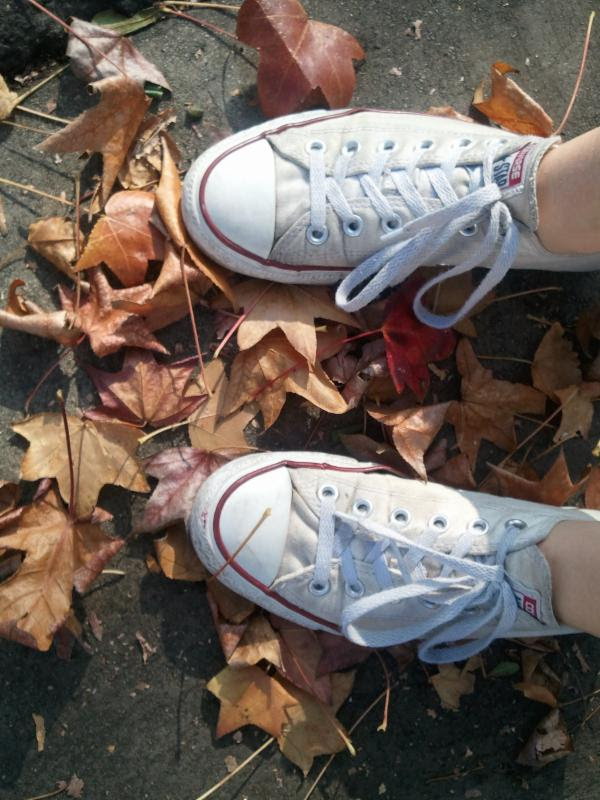 We work for you even if you don’t take a step outside your office door! 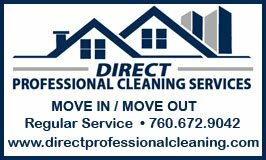 Check out some of the things we do and how we can help you take care of business! The 2015 Vista Business Expo Showcase will be held onWednesday October 14 at the Vista Civic Center. Come see over 40 vendors, try Vista Craft Beer, get a FREE Raffle ticket to fun prizes, plus more. Get your FREE E-Ticket TODAY! Entry is $10.00 at the door without E-Ticket. Click HERE. Join us for a Seussical Christmas this year as we celebrate 111 years of Dr. Seuss! 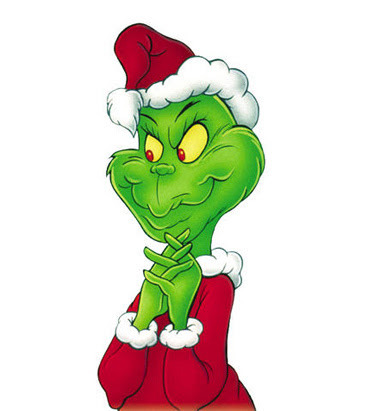 We will have prizes for Best Use of Theme, Best Christmas Spirit and Best Overall! Applications to participate in the parade are now available. Click hereto download yours. Thank You Long Time Members! Expand Your Skills – No-cost Classes @ SDG&E’s Energy Innovation Center! The Energy Innovation Center’s Workforce Education & Training program offers individualized help to Trade Professionals, associations and business & residential customers through industry-specific seminars, workshops and certification courses. There’s even a Food Service Demonstration Kitchen where food service professionals can test and compare over 40 pieces of energy-efficient equipment. Visitsdge.com/innovationcenter for a list of classes and to learn more. Join us on Thursday October 1 for our monthly Government Affairs Committee meeting. This month we have a representation from NC Lifeline on “What is Being Done Locally to Combat Human Trafficing” & a presentation from Vista Fire Dept on their 5-Year Strategic Plan. 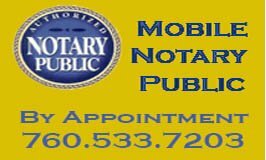 We meet from12:00pm to 1:30pm at the Chamber Office. This meeting is open to the community and there is no cost to attend. An optional lunch is available for $5.00. 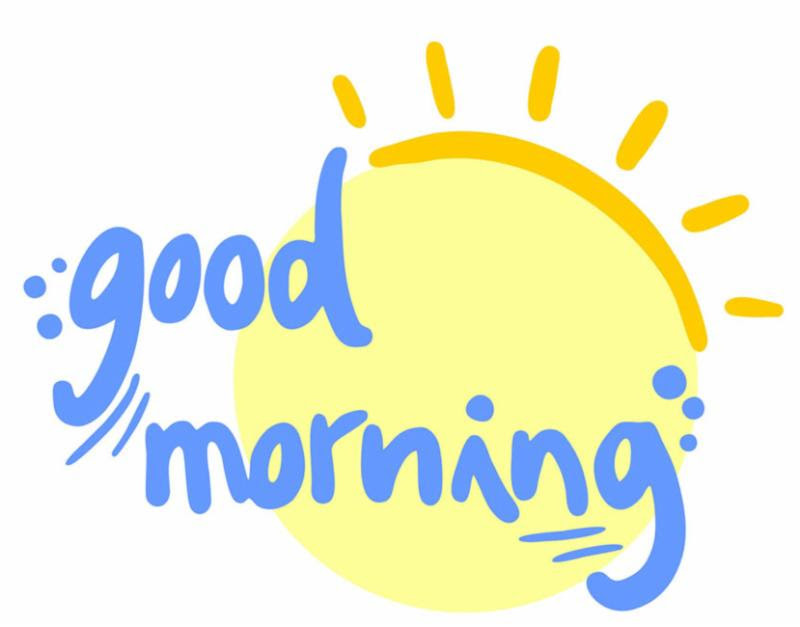 Join us for our newest networking group,Good Morning Vista at Monarch, on the thirdFriday of the Month from 8:00am to 9:00am. This is a networking coffee club. There is no cost to attend. Light refreshments are provided. Come meet other business professionals and make local connections. Monarch is located at 1850 Thibodo Road in Vista (map). Join us on Tuesday October 20 for our monthly Education Committee meeting. 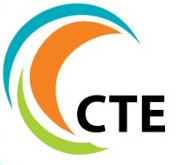 This month Susie Johnson from Vista Unified will be discussing Career Technical Education in VUSD. 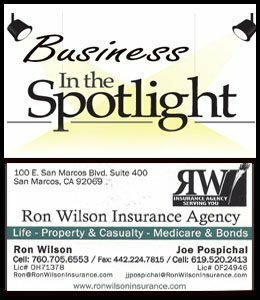 We meet from 4:00pm to 5:00pm at the Chamber Office. This meeting is open to the community and there is no cost to attend. 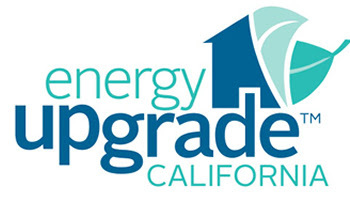 Join us on Wednesday October 21for our monthly Lunch Learn entitled:Energy Upgrade California . Come find about the Business & Residential Climate Credits and how you can help Cool California. Don’t miss this informative session that will be held at the Chamber Office from 12:00 – 1:00pm. A Complimentary Lunch is sponsored bySherlock Heating and Air. Join us on Thursday October 22 for a Technology Thursdayworkshop entitled: Email Marketing with Constant Contact. Come find out about the latest in digital marketing! Don’t miss this informative session that will be held at the Chamber Office from 12:00 – 1:00pm. This is a brown bag lunch (byol). Join the Vista Beer Club for some happy hour business building @ 5:30pm on Thursday October 22! 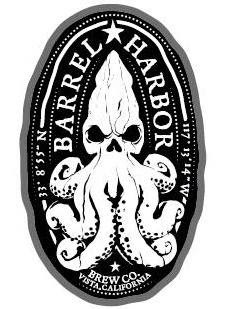 This month the club will meet atBarrel Harbor. Barrel Harbor is located at 2575 Pioneer Ave, #104 in Vista (map). All are welcome! 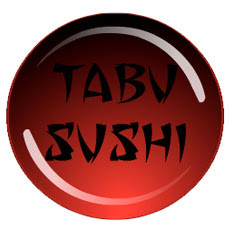 This month we’ve selected Tabu Sushi in Vista for our networking lunch mob! Join us on Friday October 23 at Noon. Bring your business cards and an appetite, and a Chamber representative will meet attendees at the entrance. There is no cost for this event (but each attendee must pay for their own food) and all are welcome! 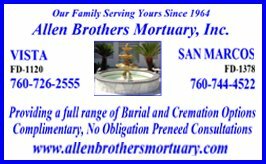 October Ribbon Cuttings – Join Us! 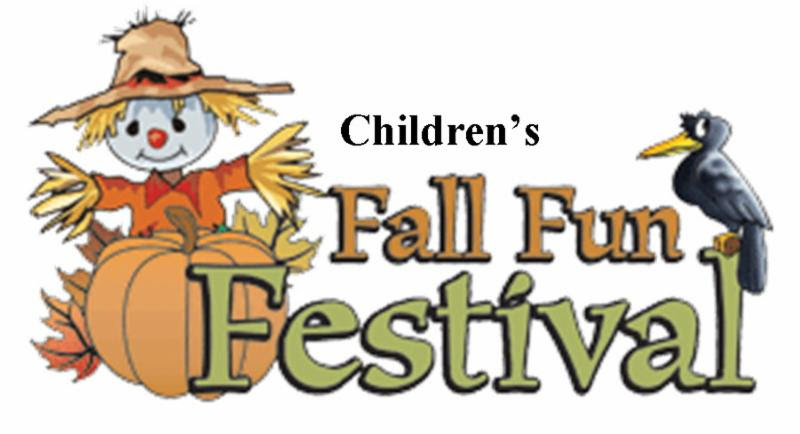 Tuesday, October 6th, 3:30 p.m.
Thursday, October 8th, 1:00 p.m.
Thursday, October 22nd, 3:00 p.m.
Wednesday, October 28th, 1:00 p.m.
Thursday, October 29th, 1:00 p.m.
Friday, October 30th, 4:30 p.m.
You won’t want to miss this opportunity to see one of Broadway & television’s most exciting voices! With powerhouse vocals and an affable rapport with both her band and the audience, Hilty exudes the essence of good cabaret. Her impressive accomplishments have made her one of the fastest-rising talents in the entertainment world. Hilty rose to prominence for her roles in several Broadway musicals, including Glinda in Wicked and her portrayal of Doralee Rhodes in 9 to 5: The Musical. Her best-known role was as Ivy Lynn on the musical-drama TV series Smash, on which she sang many original songs, including the Grammy-nominated Let Me Be Your Star. Click here for tickets. On Saturday and Sunday, the 3rd & 4th of October, visitors to the Antique Gas & Steam Engine Museum (AGSEM) in Vista, CA will be treated to a rare event: three (3) separate shows, displaying the arts and talents of weavers, gemologists, and clock aficionados. Click here for full details. New Haven Youth & Family Services is holding its 2015 Restoring Hope FUNdraiser onWednesday October 7 at 6:00pm at the Coyote Bar & Grill in Carlsbad. Come enjoy live music, great Coyote food, silent/live auction and more. Click here for tickets or details. Join the Bike-Walk Vista Committee on Friday October 16 @6:00pm @ the dirt parking lot on the corner of Main St. and S. Santa Fe for their 2nd Annual costume bike ride! This is a family-friendly slow ride. For more info, email here. 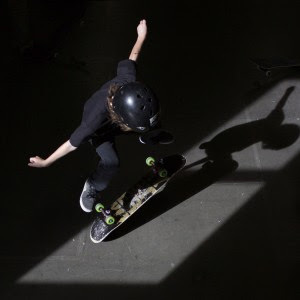 Aura Skateboarding is hosting an Overnight Skateboard Lock-In onOctober 16 from 9pm to 8am. There will be a midnight skate competition with prizes and raffles for awesome gear from our Pro Shop throughout the night! Skaters have full access to the AURA lounge, where they can play pool, video games, tech deck skatepark, or chill out and watch skate videos on our 2 big screen TVs. Get more details or sign up here. Play the game everyone’s talking about! Every Friday at 7:00pm @ ArtBeat on Main Street. Free to Play & Show your Trivia smarts! Play alone or in a group. Lots of Prize. Great fun! Must be 21+ to participate. Click for more info. 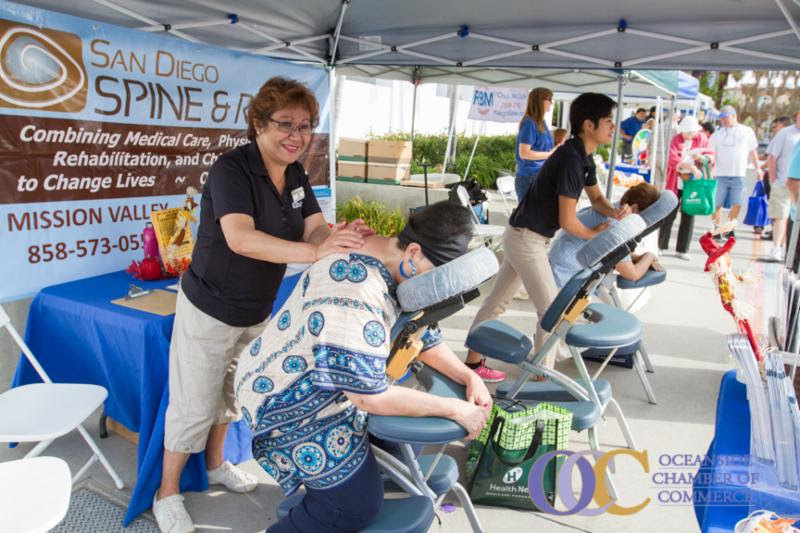 On Thursday, October 8, 2015, the Oceanside Chamber will hold the Oceanside Senior Expo – Active Lifestyles event at Oceanside Civic Center Plaza. Come find out about valuable resources, products and activities geared toward the senior market. Admission to the event is free to community members. Click here for more info. 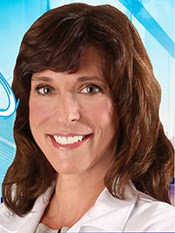 Tri-City Medical Center’s Free Lecture Series continues Tuesday October 13 at 9:00am at the Tri-City Wellness Center. 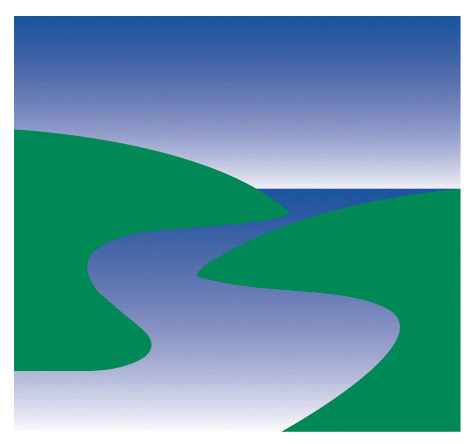 The new California Industrial General Permit (IGP) regulates industrial storm water and authorized non-storm water discharges from 9 broad categories of operations. The IGP may require your businesses to implement specific measures to control pollutants. Even if you believe your activities are not exposed to storm water, you may still be required to file a No Exposure Certification (NEC) by October 1, 2015. Failure to file for IGP coverage is considered noncompliance. It is not too late to hear from the experts and receive information that will help you avoid confusion and fines. A workshop will be held onWednesday, October 14th from 8:00 am to 10:00 am at the City of San Marcos Community Services Main Hall, 3 Civic Center Drive, San Marcos. Business owners and managers are encouraged to attend. Register here (no cost). The Escondido Grand Avenue Festival is held on Grand Avenue between Centre City and Ivy from9:30am to 5:30pm. Come enjoy live entertainment, over 500 booths, arts & crafts, and more.Click here for more information. 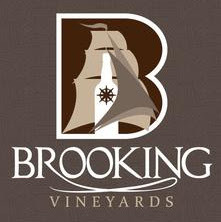 The North County Young Professionals group will be holding a Blender and Tour at Markstein Beverage Company on Tuesday October 27, 2015 @ 5:00pm. Come mingle with Youth Professionals from the Vista, Oceanside, Carlsbad and San Marcos Chambers. Register online here. If you would like to receive text message reminders on your cell phone for upcoming Chamber Business Mixers, text VCC to 56977. Up to 5 msgs/month Msg & Data Rates May Apply. Text STOP to Cancel, HELP for help to 56977. 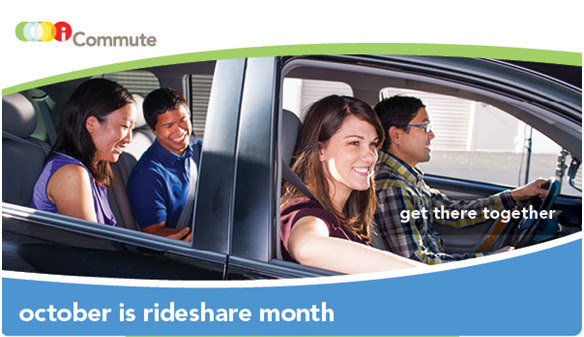 October is Rideshare Month, when commuters in the San Diego region are encouraged to choose a carpool, vanpool, bike, walk, or transit commute and get there together! Find more details here. 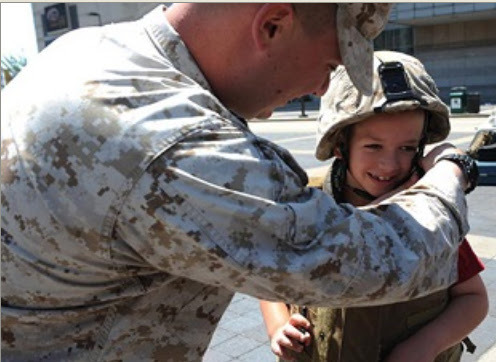 Helicopter Marine Light Attack Unit 369 (Vista’s adopted marine unit) wants to volunteer in the community! 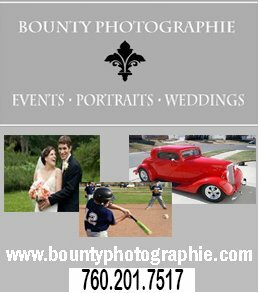 Need help with event set-up/break-down, security duties, neighborhood clean up, etc? These young men are willing to help on weekends between 8:00 am – 5:00 pm. Please contact Crystal Gates at 760-763-2906 orcrystal.gates@usmc.mil to coordinate. 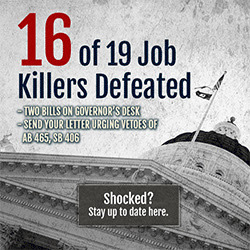 As the 2015 legislative session came to a close the evening of Friday, September 11, 16 of 19 identified job killer bills had been effectively stopped through efforts of the California Chamber of Commerce, local chambers and the business community. Click here for an update. If you are looking for an affordable and reliable way to research salary information across any business sector, you have come to the right place. 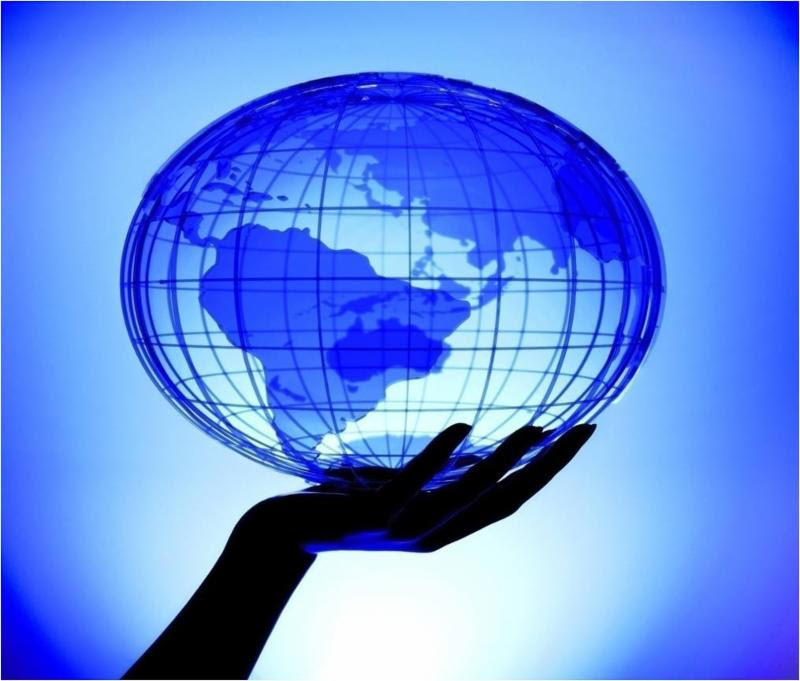 Educate to Career has developed a tool that will make your life much easier. This is a very easy tool to use with results available instantly. 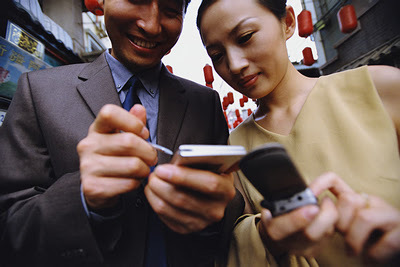 It is Affordable Intelligence with analyses range from $25 to $50. And it is reliable with statistically significant surveys for all industries and occupations. More than 5,000 employers and 2,000 universities rely upon this data tool. Start your search now!